Are you ready to give your everyday lifestyle an upgrade? The features and amenities you want to create your best life are waiting for you right here at The Residences at Vinings Mountain. 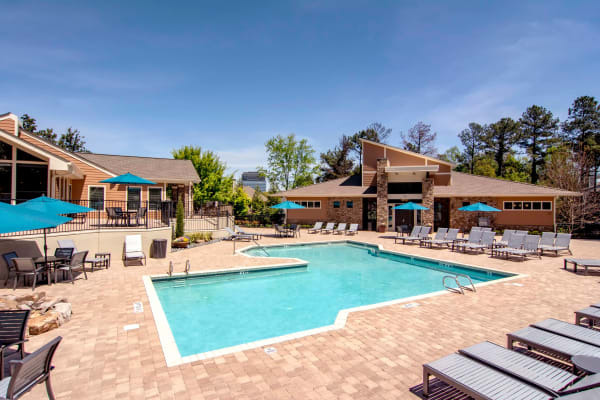 A mere 10 miles from Downtown Atlanta, this community keeps you connected to the heart of the city while providing a charming oasis that’s perfect for outdoor lovers. Set along the scenic Chattahoochee River, with views of downtown and Camp Bert Adams Lake, your new home is centrally located in the desirable Vinings neighborhood, close to food, fun, shopping, and more.  The location also allows for the best of Atlanta, recently named one of the top 50 best cities to live by Business Insider for its booming job market, highly-acclaimed restaurants, and the balance of country and big city. Choose from one, two, and three bedroom apartments for rent in Vinings, Georgia. Two and three bedroom floor plans are available in one and two bathroom layouts, so they’re perfect for anyone in need of a little more living space to love. 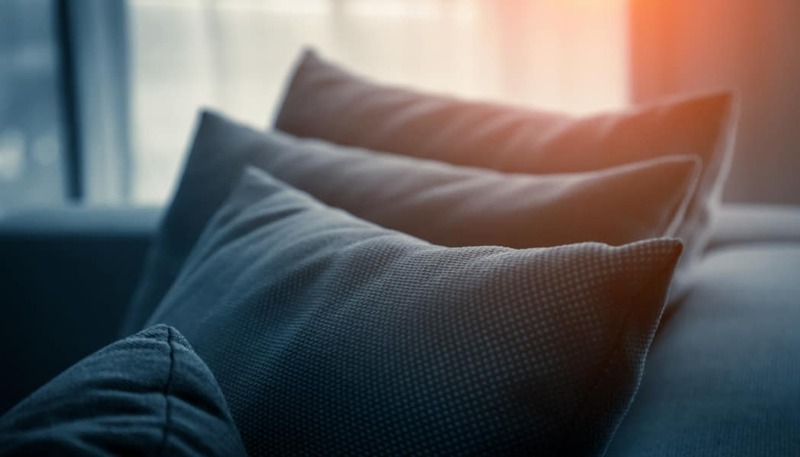 Each home offers the high-end finishes you’d expect to find in a custom home, like chic, easy-to-clean wood-style flooring, high ceilings, and over-sized closets. Select homes have also been updated with stainless-steel appliances and granite countertops for an added touch of practical, modern style. Luxury living is at your fingertips when you make your new home at The Residences at Vinings Mountain. Enjoy three resort-inspired swimming pools, an onsite fitness center, a wine tasting room, and a comfortable movie theater. Golfers will love the onsite putting green and high-end golf simulator in the fully equipped clubhouse. There’s something to appease your every mood in this Atlanta apartment community in Vinings, near Smyrna, GA. Enjoy easy access to modern conveniences, like grocery shopping, dining, and more, as well as proximity to schools and major employers in the Smyrna/Vinings area near Cumberland Mall. Students in our community attend nearby Teasley Elementary School, Campbell Middle School, and Campbell High School. There are also a variety of private and charter schools to choose from, as well as a variety of parks and entertainment staples.